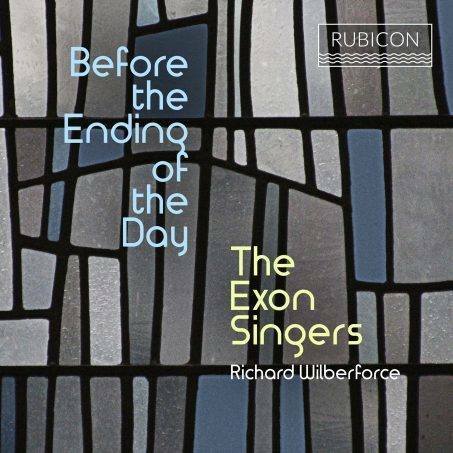 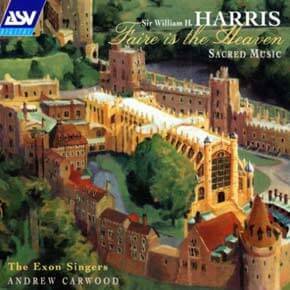 Friends and Benefactors of the Exon Singers will be refunded 10% of the purchase price through Paypal. 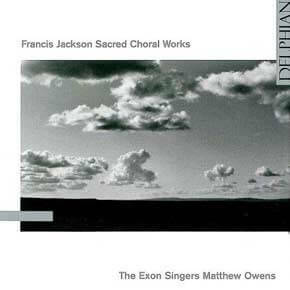 For more information on Friends and Benefactors privileges, please go to the Friends and Benefactors page of this website. 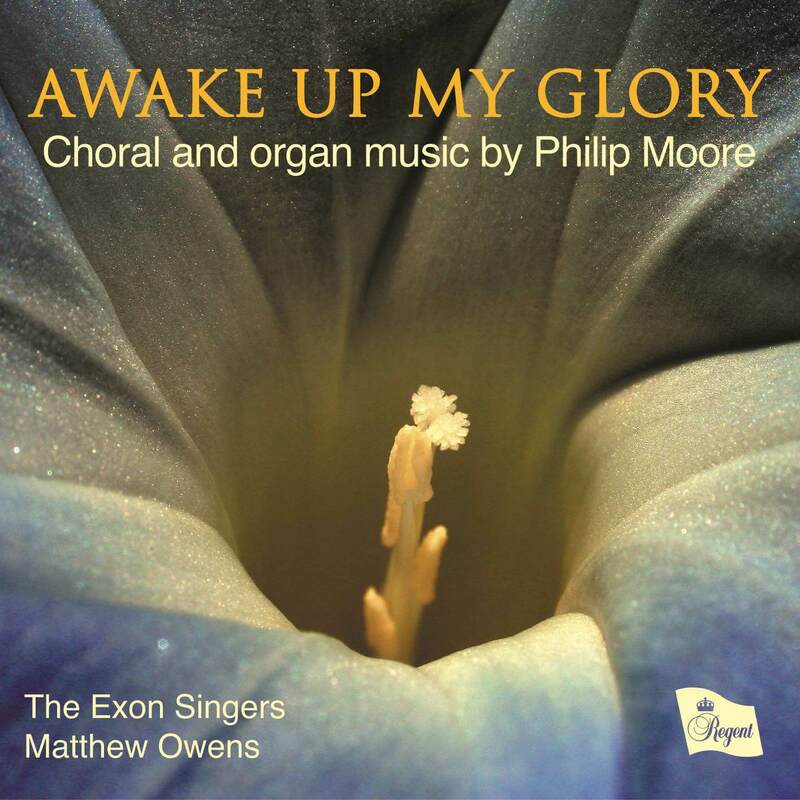 If you would prefer to pay by cheque, please send payment to Graham Wood, 6 Ashlake Road, London SW16 2BB, stating which CD(s) you would like, and adding in £1.25 per disc postage and packing (£2.00 for orders from outside of the UK). 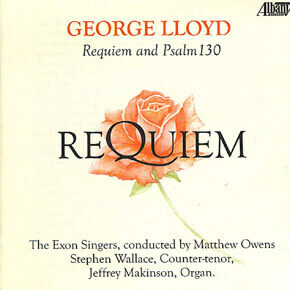 Cheques should be payable to The Exon Singers. 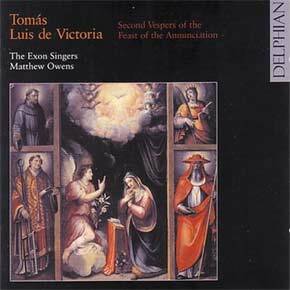 The Spanish master of the golden age of polyphony, Tomas Luis de Victoria, left an astoundingly beautiful legacy of antiphonal sacred music devoted to the Blessed Virgin Mary. 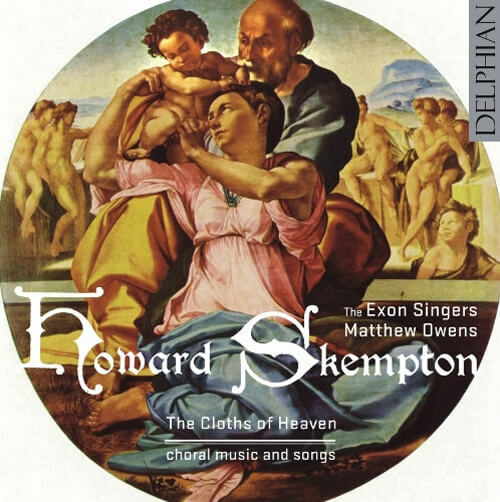 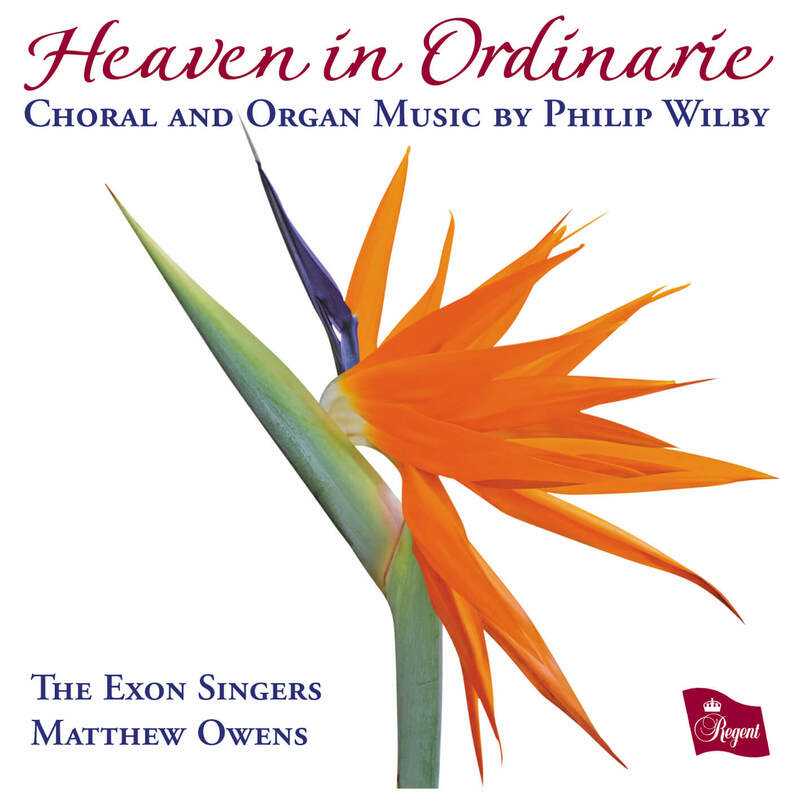 Realised for the very first time here by The Exon Singers is a Vespers for the Annunciation, bringing together these works of Marian devotion in a glorious and revelatory celebration.